Sale Alert: Asus ZenFone 3 Max ZC553KL With Snapdragon 430 Chip Is Down To PHP 9995! Home / asus / mobile / news / Sale Alert: Asus ZenFone 3 Max ZC553KL With Snapdragon 430 Chip Is Down To PHP 9995! Great news! According to our sources at Asus Philippines, the Taiwanese electronics giant decided to give the big battery packed Asus ZenFone 3 Max a new lower suggested retail price. 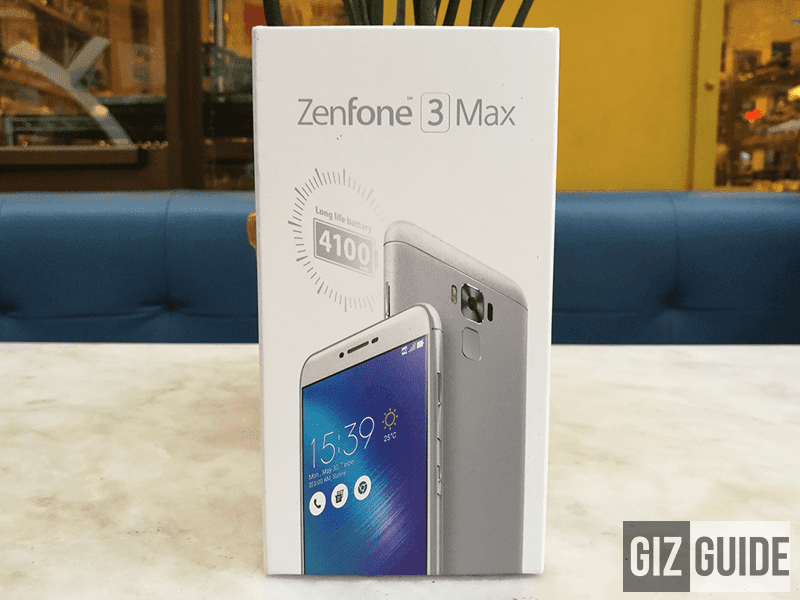 Related: Asus ZenFone 3 Max ZC553KL Review - Bigger And Better! To refresh our minds, the Asus ZenFone 3 Max ZC553KL is one of the most appealing entry-midrange handset in our country right now. This machine highlights sharp type of 5.5 inch FHD screen paired with the capable Snapdragon 430 octa core processor and 3 GB of RAM. Sale Alert: Asus ZenFone 3 Max ZC520TL Is Down To PHP 8495! It also has a 4,100 mAh of battery capacity w/ reverse charging powerbank technology and a good type of 16 MP main camera with manual controls. From the regular SRP of PHP 10,995, the Zen 3 Max 5.5 is down to just PHP 9,995! Update: The we new rose pink and sand stone color variants are included in this sale!